References: Atencio, D., Coutinho, J.M.V., Mascarenhas, Y.P., Ellena, J. 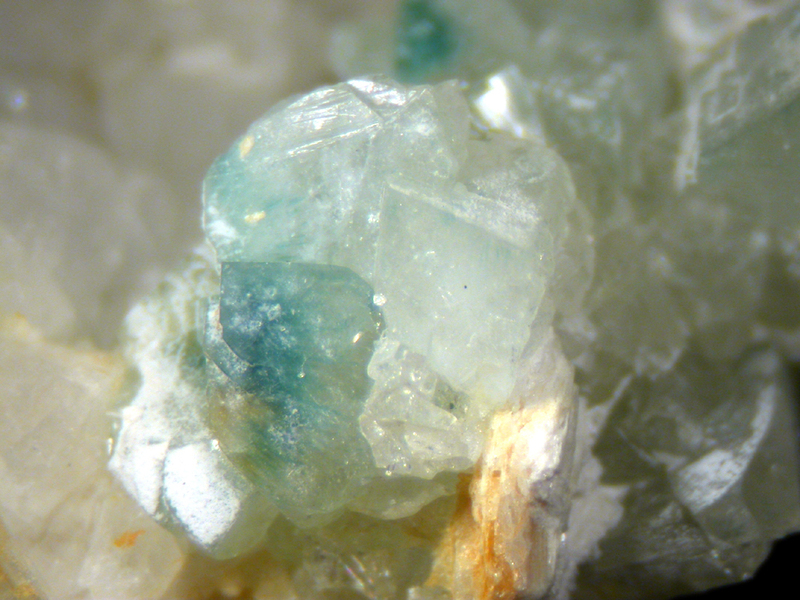 (2006): Matioliite, the Mg-analog of burangaite, from Gentil mine, Mendes Pimentel, Minas Gerais, Brazil, and other occurrences. American Mineralogist, 91, 1932-1936. Matioliite ⓘ1 photo of Brazilianite associated with Matioliite at this locality. Crandallite ⓘ1 photo of Brazilianite associated with Crandallite at this locality.